Thank you for taking the time to visit our website and to find out more about who we are and what we do. Blue Bay Group is an international real estate company with offices in Montenegro, Turkey, Bosnia and Saudi Arabia. We are a team of real estate experts who are more than happy to assist our clients. In addition, we are a part of investment group with our own project portfolio (see our projects) combining more than 20 years of experience in designing, developing and selling real estate internationally. 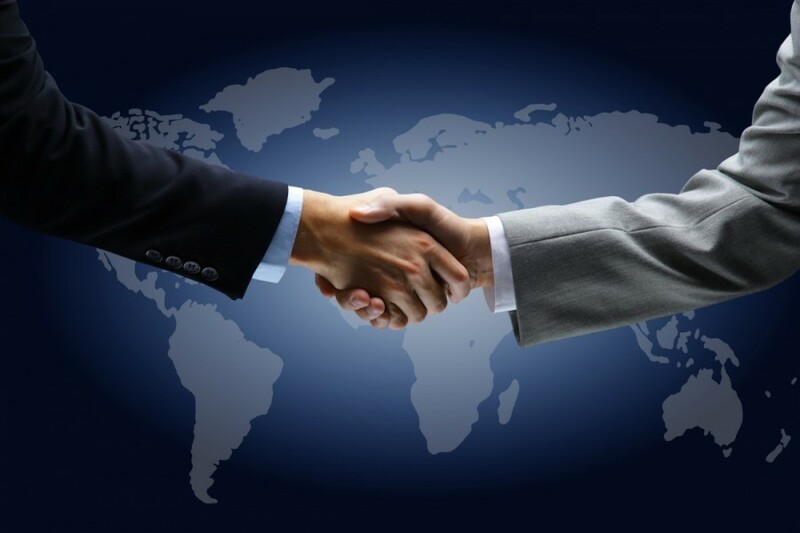 Therefore we are confident to say that each deal signed with us is safe and stress-free. Whether you are thinking of designing, constructing, developing, selling or buying a property, we will offer the best possible service to you. Our primary goal is to assist our buyers, investors and sellers with their real estate needs in every possible way. To achieve this, we take a creative and innovative approach to each and every property we buy, develop or sell. With our buyers or investors, we work methodically to find the properties that meet our client’s criteria and engage our experience in getting them the property they want with the best possible price and terms. We are proud to say that that we can offer truly unique properties and investment opportunities. Moreover we offer wide range of international properties with the focus on Montenegro, Turkey and Bosnia. Blue Bay Group team would be glad to assist you in every possible way. Our professional team would provide you with all necessary information about the property, market and legislation. Please do not hesitate to contact us at any time!